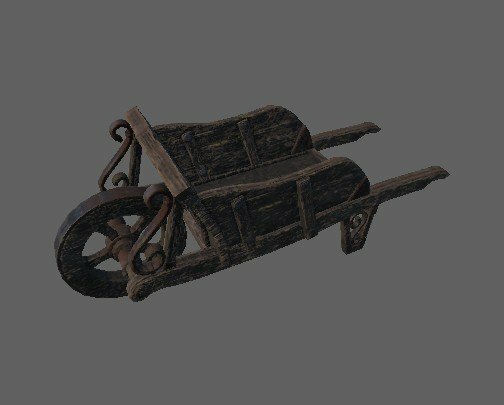 Wheelbarrow is a Crafting Item in Divinity Orginal Sin 2. Wheelbarrows are lying around on various places in the Rivellon. There&apos;s a wheelbarrow in Arx inside Lord Kemm&apos;s gardens. X192 Y254. It&apos;s near the fountain with 4 augmentors.